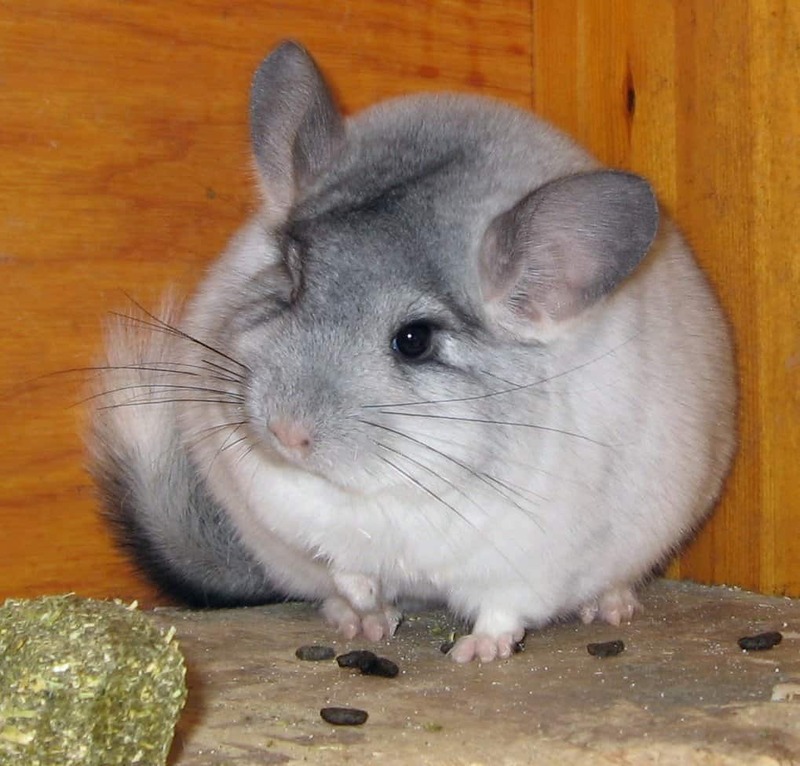 Chinchillas are virtually harmless pets, and super easy to take care of. 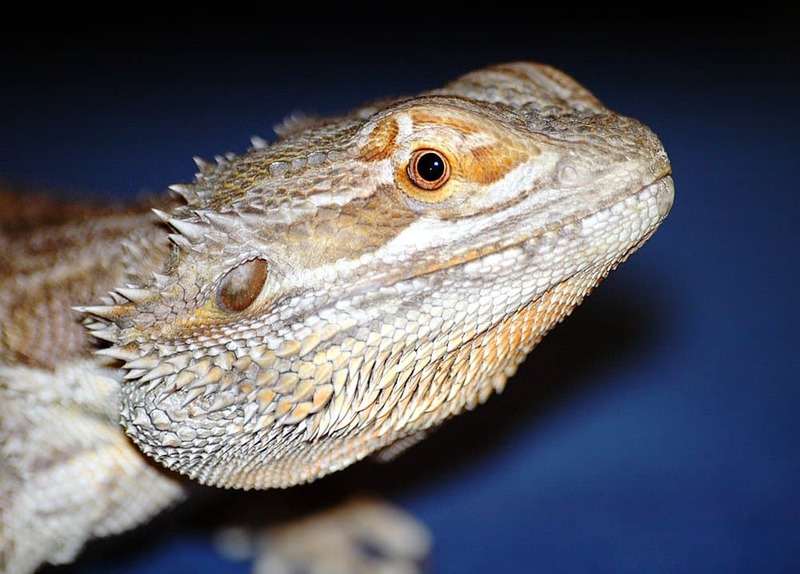 This is one unusual pet that doesn’t really have a downside and that is legal pretty much everywhere across North America. 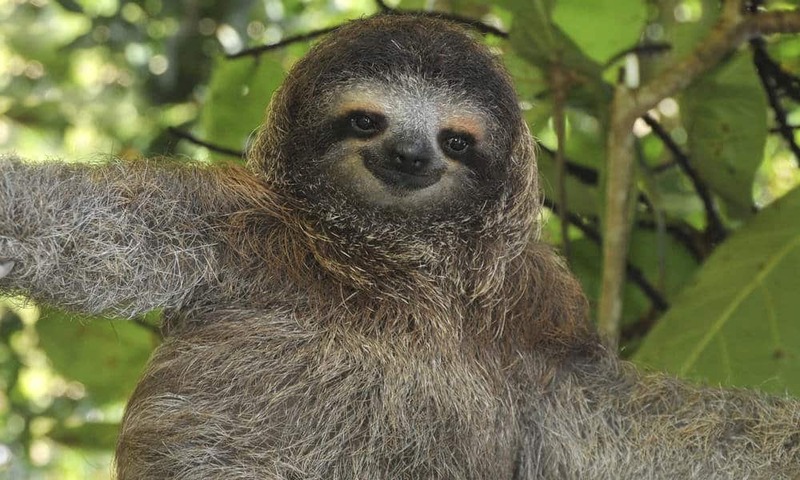 Because sloths are such lazy animals, they might seem like the perfect, low-maintenance pet. However, they are actually super difficult to care for because they have a very specific diet, sensitive stomachs, and almost no veterinarian knows how to care for a sloth. Furthermore, in order to legally have a sloth as a pet, you must purchase the sloth from a registered breeder. As you can imagine, there aren’t too many of those across. 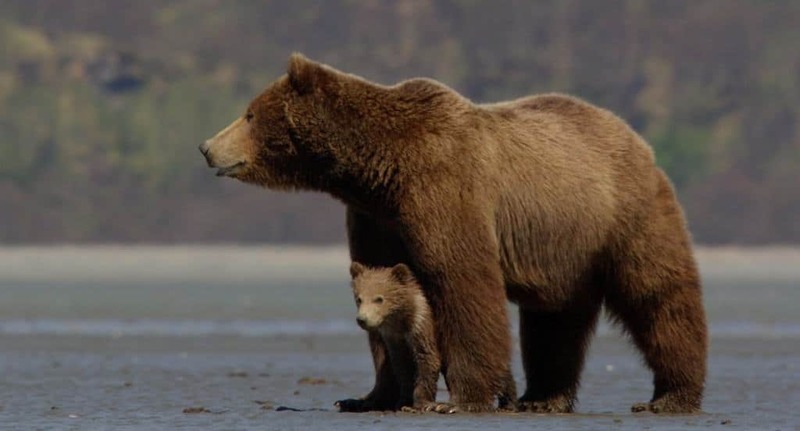 Technically, most states in the U.S. allow a person to have a bear as a pet. 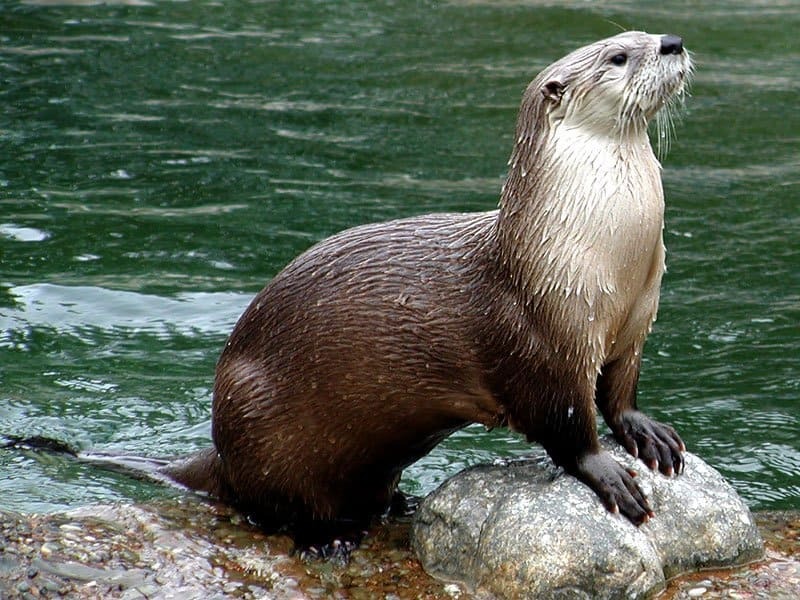 However, it probably isn’t the safest or wisest choice in pets, as their brute strength is unquestionable and their need for space and freedom is impossible to attain in captivity. 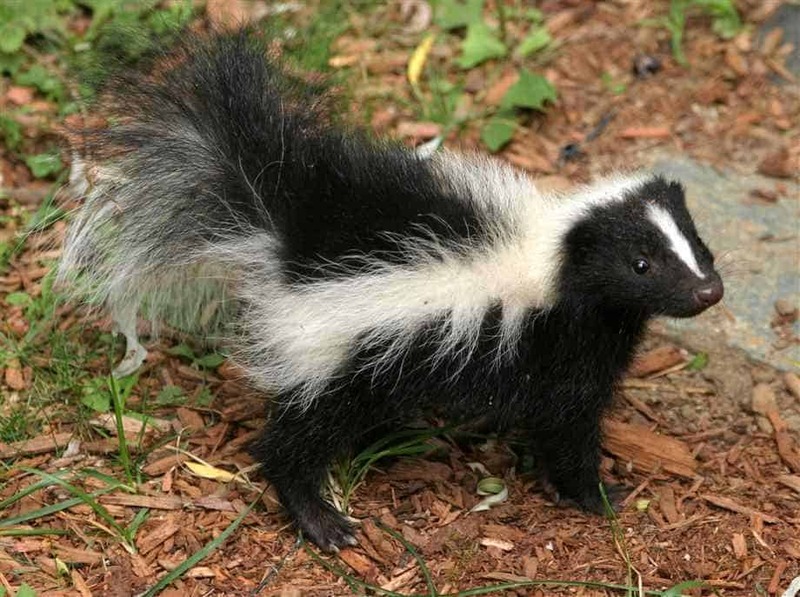 Skunks can apparently be great pets, and are legal in most U.S. states, once they are “disarmed” and have their scent glands removed. 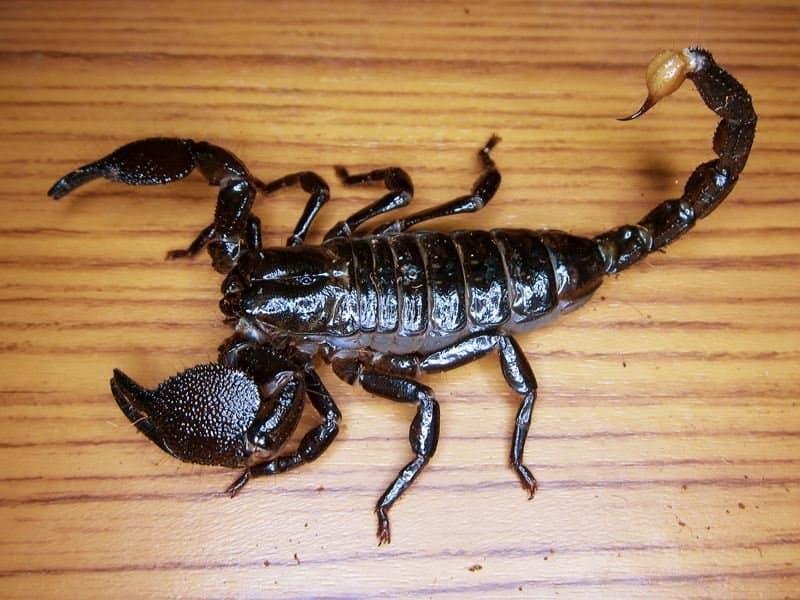 Believe it or not, scorpions are actually becoming a very popular pet option, and they are legal all across the U.S. and some places in Canada. They aren’t incredibly cuddly, but they’re easy to take care of. Serval cats are similar to leopards, and are incredibly hard to tame. That doesn’t mean that aren’t affectionate; they are just unpredictable. 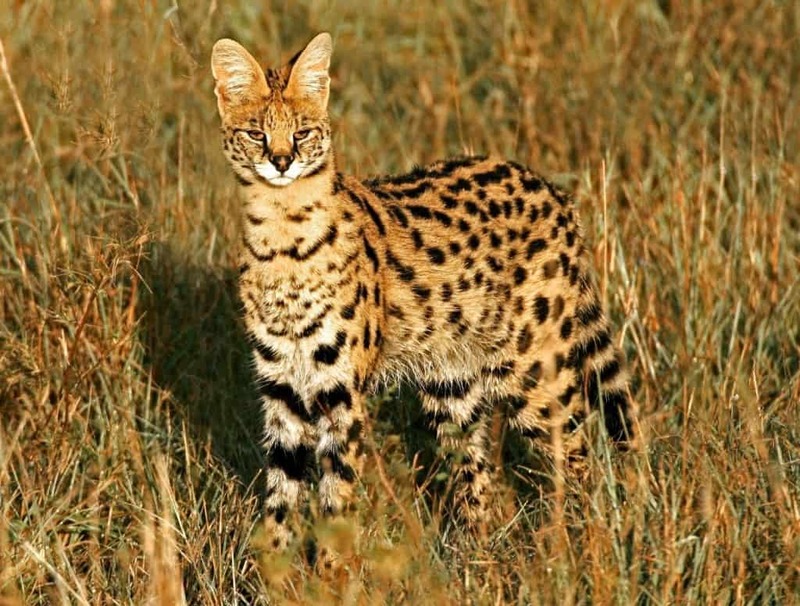 Most states in the U.S. have differing laws about servals, but it is legal in many states, as long as all of the regulations are followed. 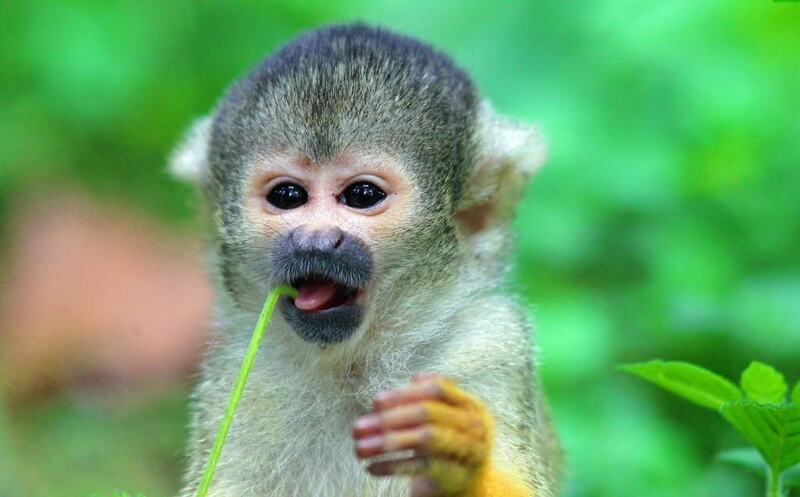 Specifically, squirrel monkeys are legal to own as a pet in some states. Many states are beginning to outlaw ownership of primates though, because they can be unpredictable. However, they are slightly disgusting. For example, they often pee on their own hands and feet, so that they leave their scent wherever they go. 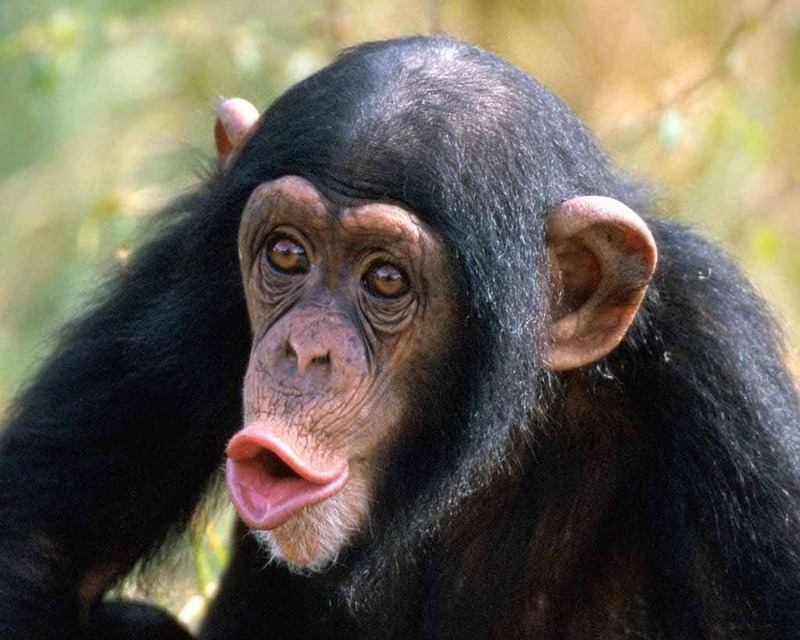 Chimpanzees, although adorable and hilarious, are actually considered very dangerous pets, because of their strength and unpredictability. U.S. states differ on their laws about having chimpanzees as pets, but quite a few states still allow it.